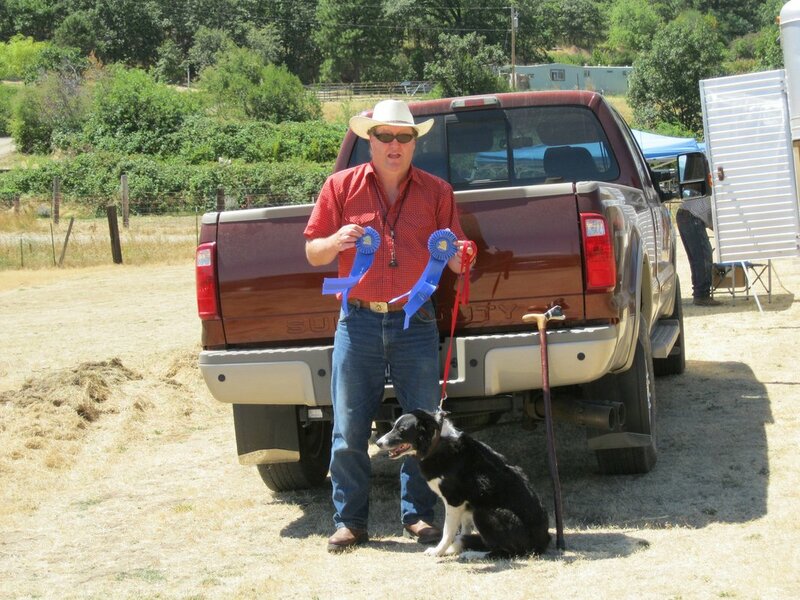 A good day at a herding trial in Ashland, Oregon winning first place in Sheep, Cattle, and Ducks . Please contact us regarding the availability of pups. please call 541-223-1121 or email for details. 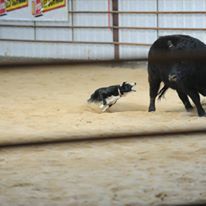 A weekends accomplishments at a stockdog trial. 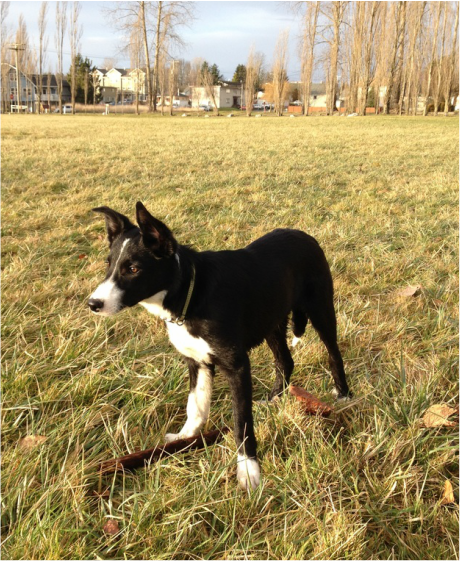 Our dogs are very competitive in all sports or being your loyal companion. We strive to meet our customers needs. Please call or email for current availability of pups, if we do not have some we may know of litters available elsewhere from reputable breeders throughout the country. For more information please call 541-223-1121, if no answer please leave a message, or email butteranchenterprises@yahoo.com. 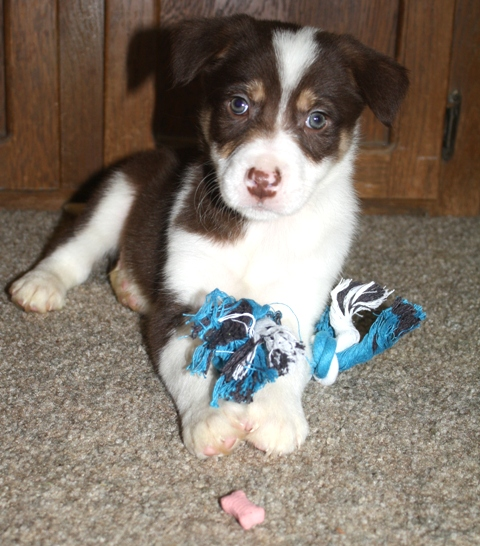 All pups come with their 1st set of shots, wormings, health guarantee and registry. To. visit please call 541-223-1121 or email butteranchenterprises@yahoo.com for an appointment. . Please call or email for current availability, thank you. 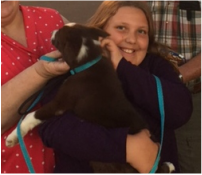 We would like to thank our buyers this year from , La Grand, Scio, Eugene, Junction City, (repeat buyer) and Corvallis Oregon (repeat buyer) and Cresent v City,and Dos Palos, California (a 3 time buyer) that purchased pups. 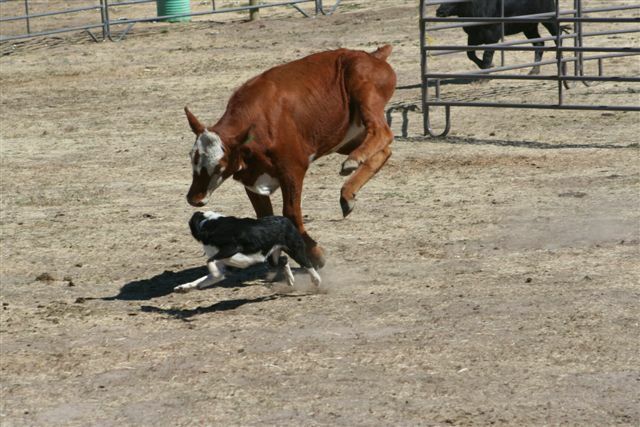 Diamond Hoot's Grandfather Diamond Gabe at a cow dog trial in MacArthur, California. 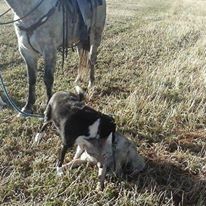 Client introducing horse to their dog. 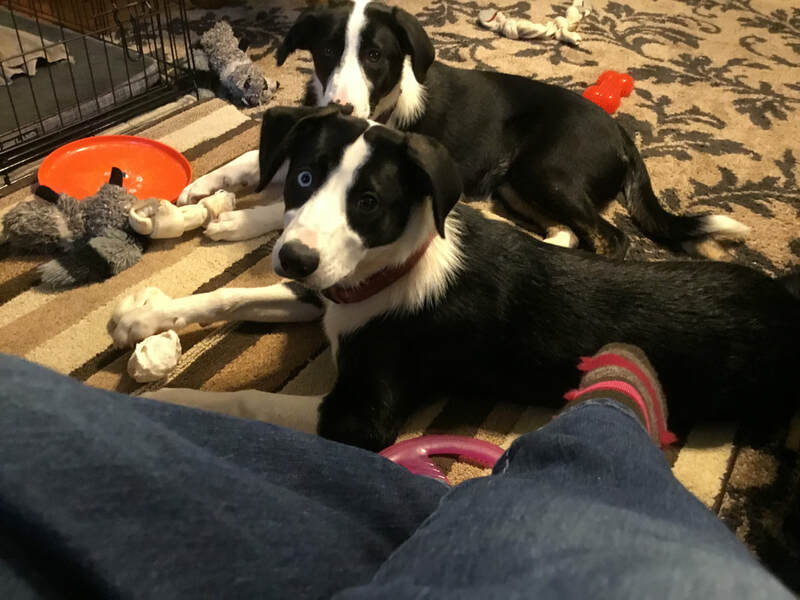 Please read through our website as we have a wide variety of information on the Border Collie Breed , the dogs we have, and answers to many questions you may have. Sometimes you have two wheeled mounts with your trusty first dog with you. 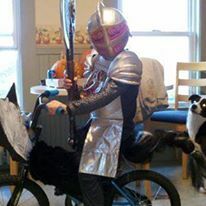 Other times it is of the four legged mount. Somedays it's just good to make it to the end of the day. Lexi and Roxzy at their new home. 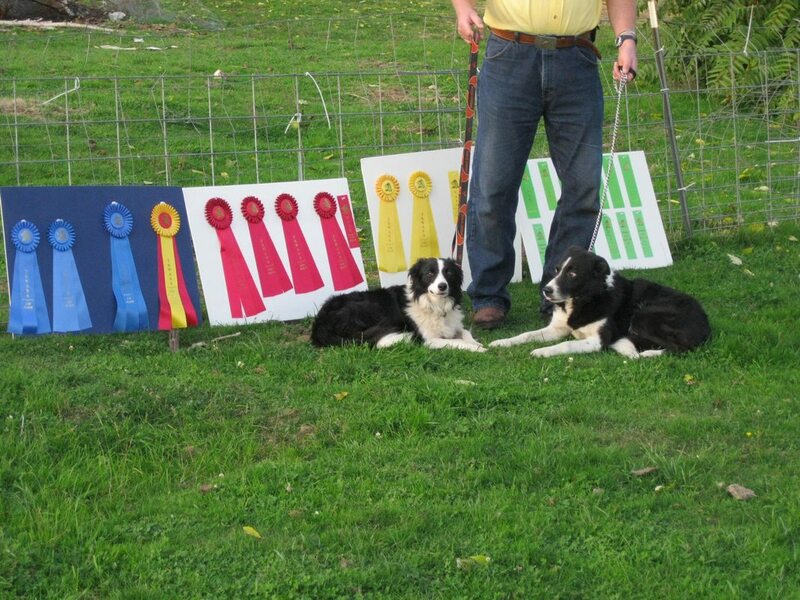 Looking for a buddy dog, a therapy dog, a farm dog, agility, flyball, or a working ranch dog. 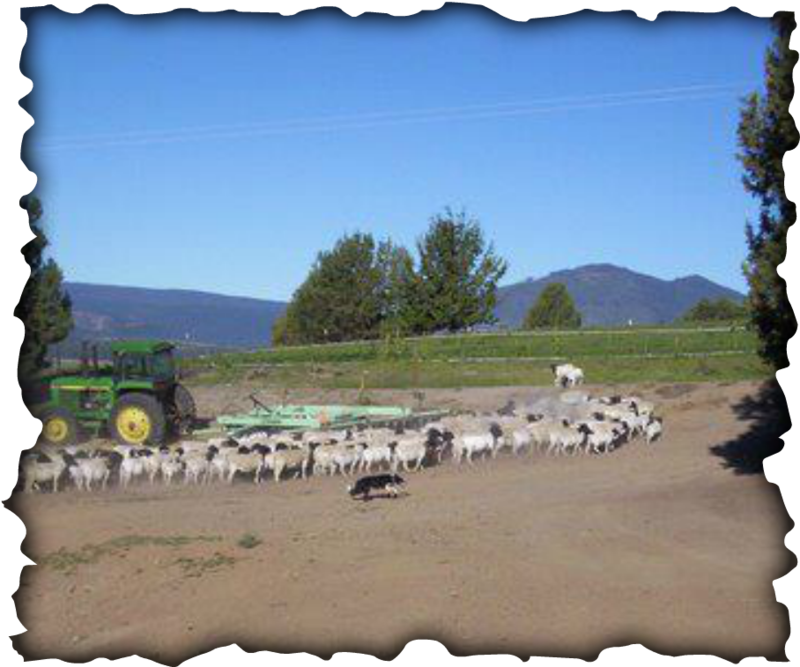 We are a small experienced livestock ranch located at the edge of the Cascades near Sweet Home, Oregon. 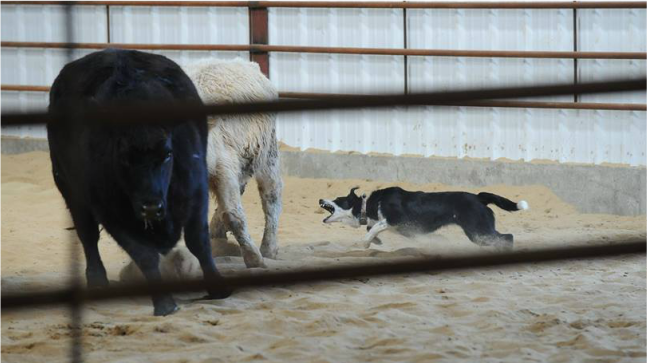 We take pride in our Border Collies that are out of generations of some of the top USA & Imported lines, with a champion line in every dog. 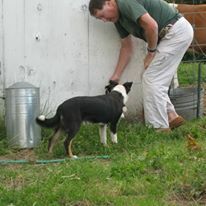 We've worked decades to produce highly intelligent, athletic, driven, & working trial dogs, active family & agility dogs. 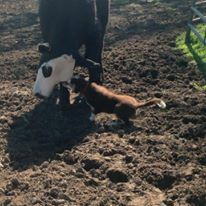 We produce some litters every year. 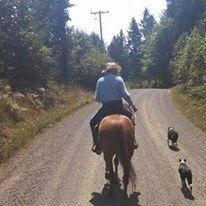 The dogs are tailored for herding, agility, and other active lifestyles. 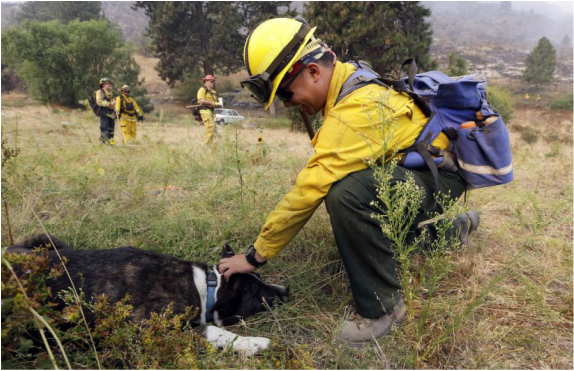 Our dogs are out of generations of some the best proven lines in the USA, Canada, and Europe. 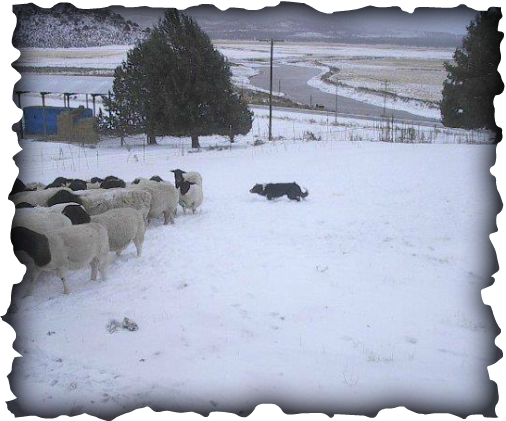 Bred not only to be a good working dog but with an eye on the personality of the dog. 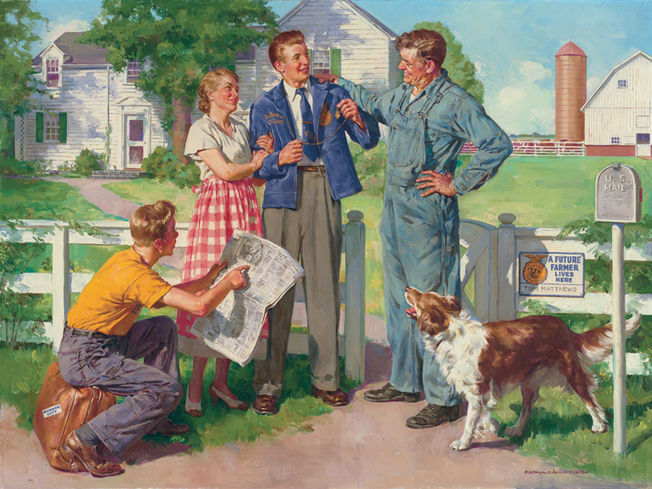 We want a dog you can spend all day with and like both the work ethic and being with the dog. 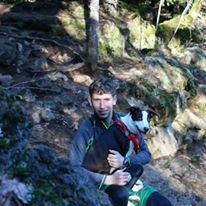 Our dogs have competed in, and won herding dog trials, competed in agility courses, assisted the developmentally disabled, & physically impaired (therapy dog), worked at golf courses (goose dog), as well as being your best friend. 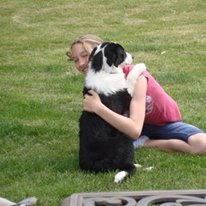 We have spent years developing and fine tuning our breeding program to improve the Border Collie breed and develop a quality dog. ​ Rosie doing agility, she is becoming an accomplished agility dog. 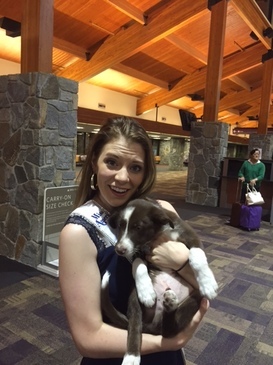 We are very proud of her and her owner. For more on agility and flyball, go to the top of the page and click "more". We were in 4-H & FFA. Seems like only yesterday.